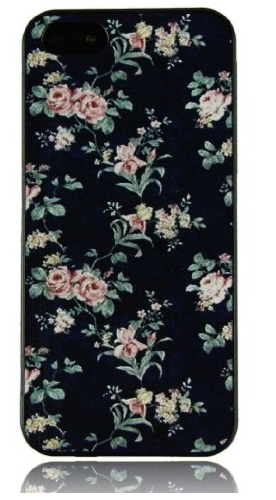 Flower Hardcase Cover for iPhone 5 Only $2.09 Shipped! You are here: Home / Great Deals / Amazon Deals / Flower Hardcase Cover for iPhone 5 Only $2.09 Shipped! Flower Hardcase Cover for iPhone Only $2.09 Shipped! updated look for the summer with this Flower Hardcase Cover for iPhone Only $2.09 Shipped!